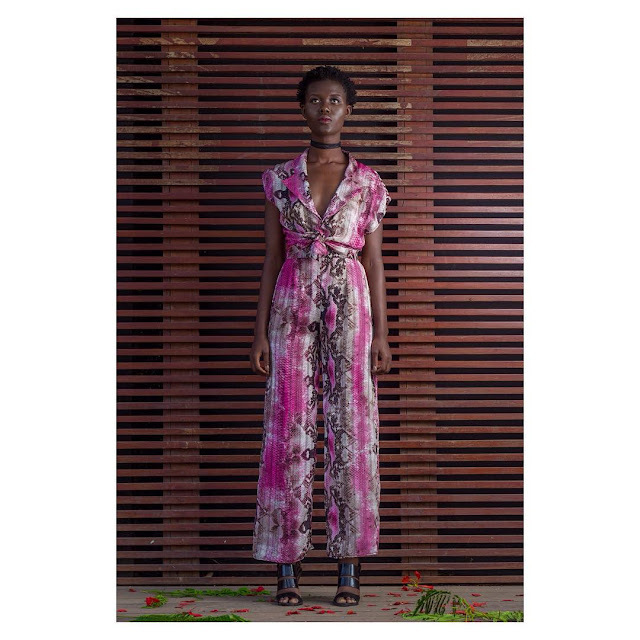 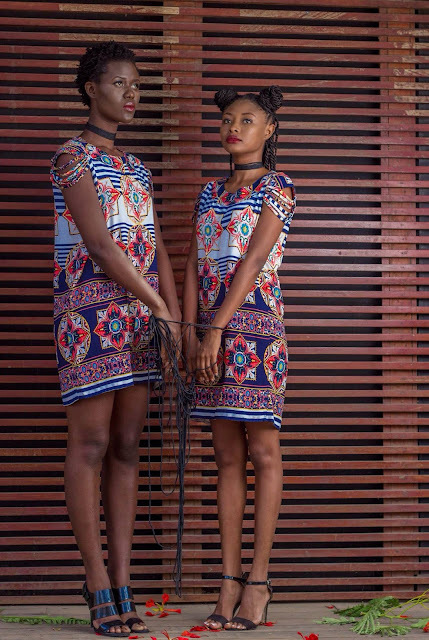 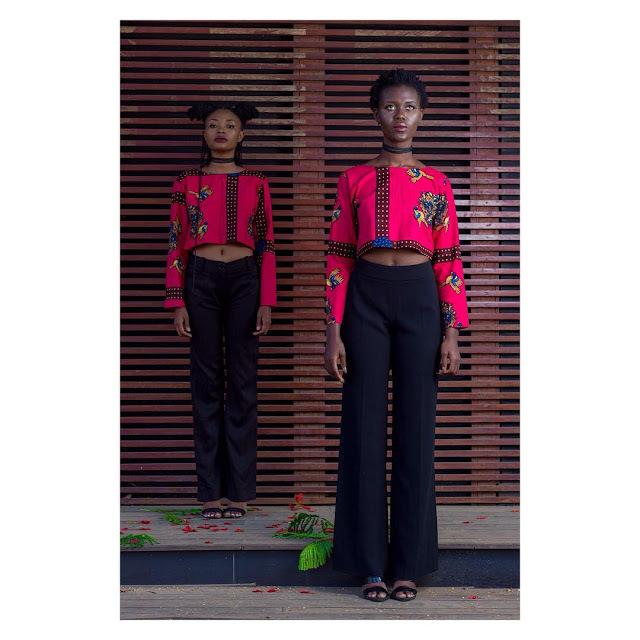 Young and talented Ghanaian designer , Jason Jermaine Asiedu has recently released a mini collection , "VANGRESHA". 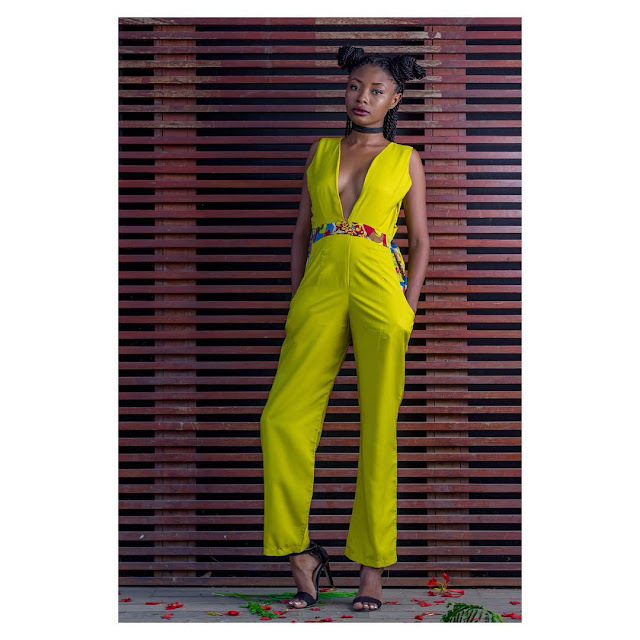 Inspired by the different tastes in music, arts, and fashion, that is characteristic of today's urban society as well as an unquenchable desire to redefine the African woman's look. We particular love the fabrics he used , and those earth tones definitely gave the clothes a surreal look. 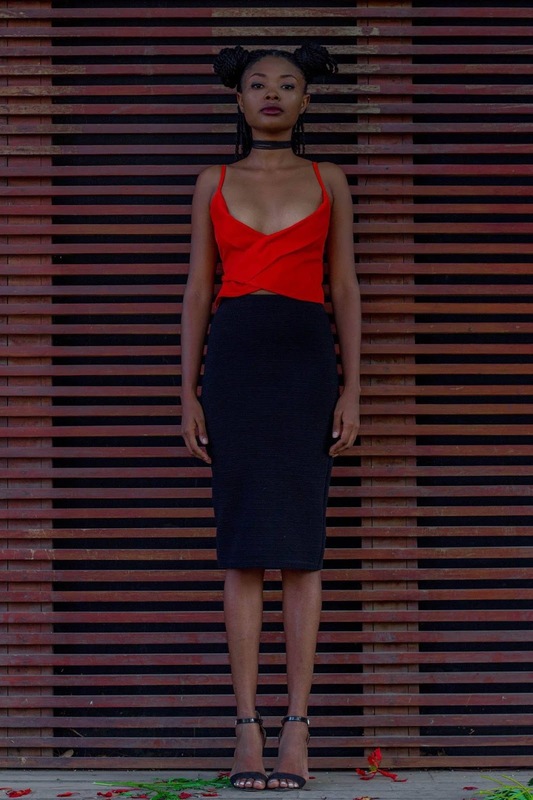 "The Mini Collection captures the heart and mind of an alter ego VANGRESHA, a mix of Class and Sexuality. 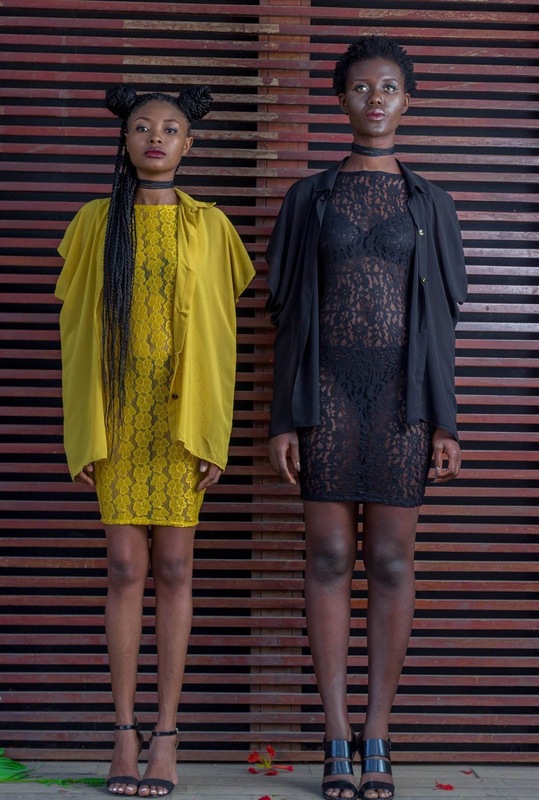 VANGRESHA captures the essence of modern women showing SKIN. This collection gives off vibes of women with power. 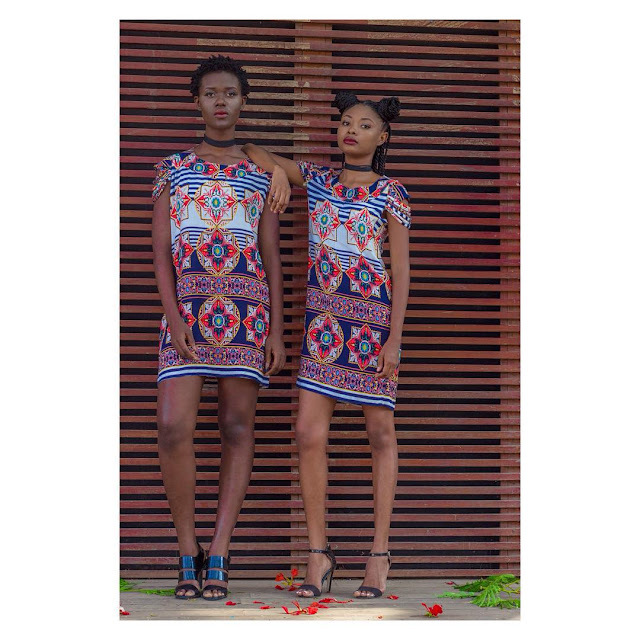 Each piece gives the person variety and power to interact with different people. 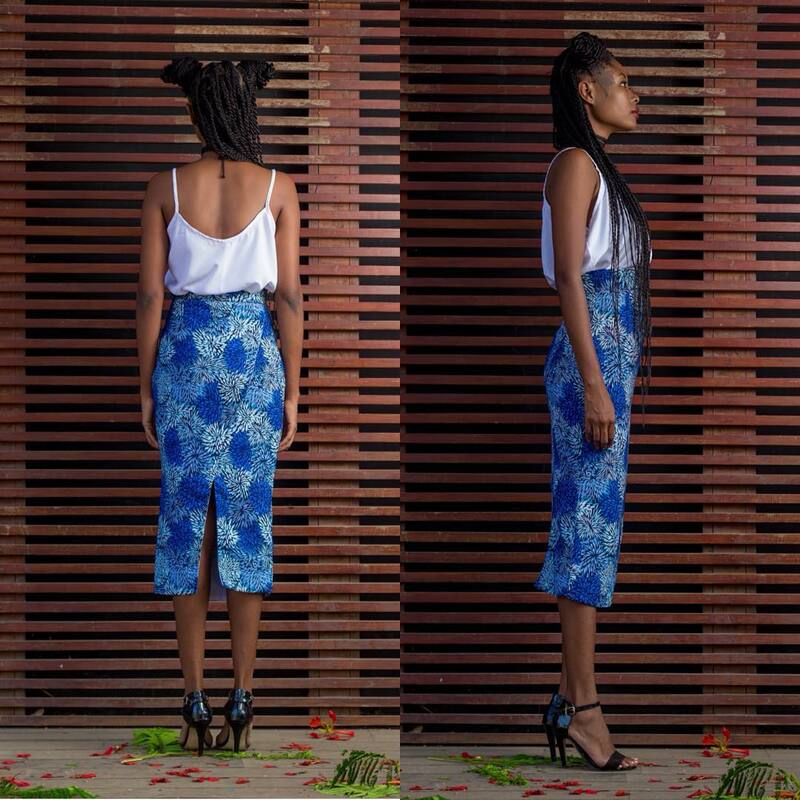 Made with chiffon,cotton,lace,rayon. "